At Spinelli Lexus Pointe-Claire, you will find everything you need to ensure the quality and long-term reliability of your Lexus vehicle with our extensive range of after-sales services including our repair and maintenance department and our genuine Lexus parts and accessories department. When you bring your Lexus to Spinelli Lexus Pointe-Claire, you are treated with respect and our team is dedicated to ensuring your complete satisfaction. 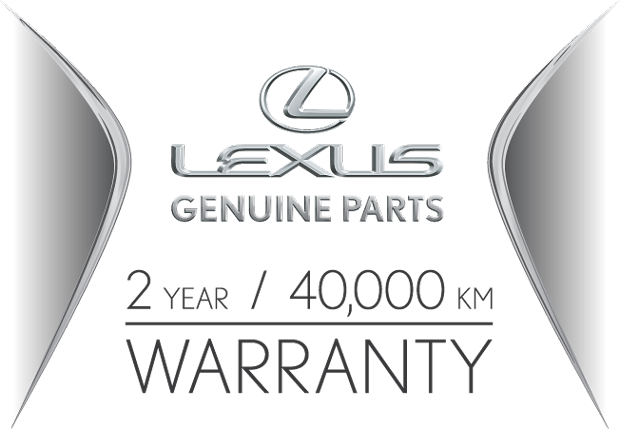 If you are looking for a specific part or accessory, our genuine Lexus parts and accessories department can help. We have a complete inventory of different parts and accessories designed specifically for your Lexus. To book an appointment with our after-sales service departments, contact us today at 1 844 725-3436, or online using our contact form. If you're in need of original Lexus parts or accessories, Spinelli Lexus Pointe-Claire maintains a large inventory of components at the most competitive pricing in Pointe-Claire or in the Montreal. Trust in the Lexus experts to help you repair your car properly, keep it running efficiently and maximize its resale value. Contact us today to find out more about all the genuine parts and accessories we carry.